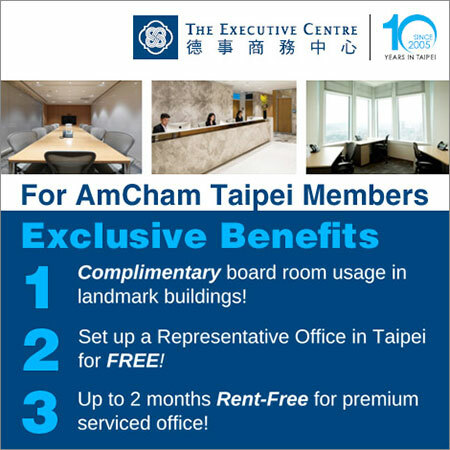 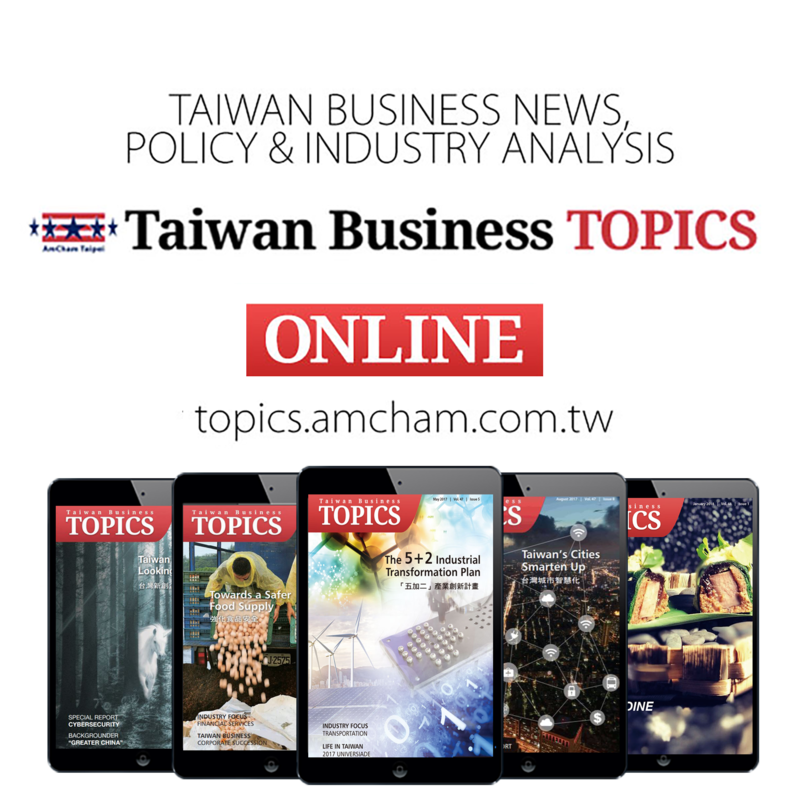 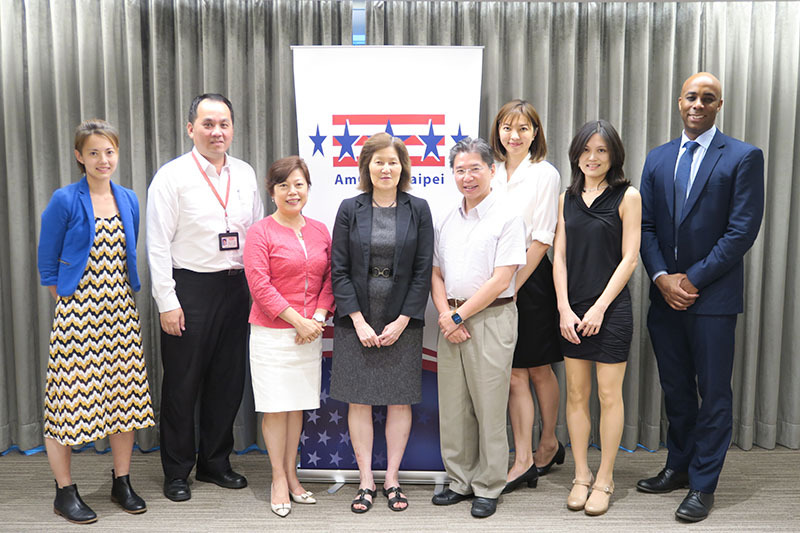 During a recent visit to Taipei, the U.S. Environmental Protection Agency (USEPA) Acting Assistant Administrator Jane Nishida, met with AmCham Taipei on July 7th. 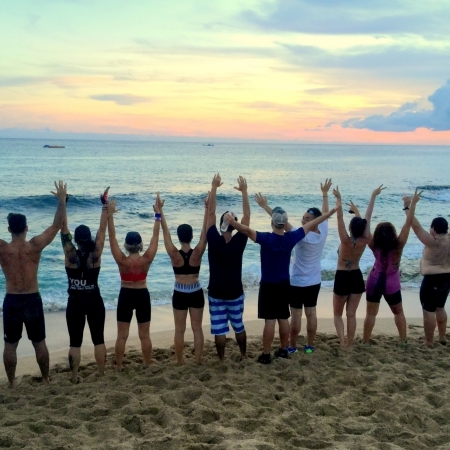 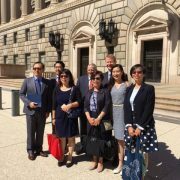 Nishida has over 30 years of environmental experience working in federal and state government, and international and nongovernmental organizations. 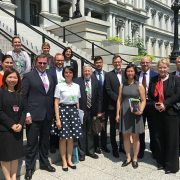 She currently leads EPA’s international and tribal engagements, and works closely with tribal governments, foreign governments, international organizations, and other U.S. agency partners on matters relating to environmental policy and program implementation in tribal lands and internationally. 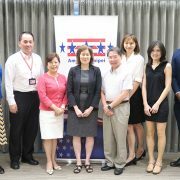 Justin Harris, Senior Program Manager from the EPA, accompanied Nishida to meet with members from AmCham Taipei, including President Andrea Wu; Sustainable Development Committee Co-chair Kenny Jeng, A/P Product Stewardship Manager of DuPont Taiwan Ltd. and Co-chair Cosmas Lu, Strategy Adviser of Super Dragon Technology Co. Ltd.,; Public and Government Affairs Consultant Stella Lai from Dell Taiwan; and Senior Manager for APJ Environmental Affairs & Producer Responsibility Vivian Tai, also from Dell. 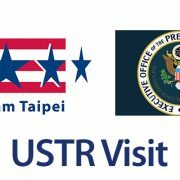 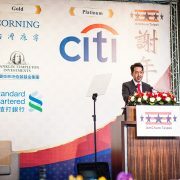 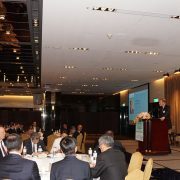 The purpose of the trip was to meet with the Taiwan government and U.S. business community to discuss the different elements of the U.S.-Taiwan and APEC regional environmental cooperation. 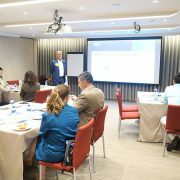 Some of the key areas of discussion include 1) Monitoring Air Quality 2) Mercury Pollution 3) Circular Economy and 4) International E-Waste Network (IEWN). 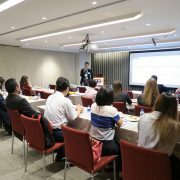 Members of AmCham Taipei also exchanged their views with the USEPA officials on corporate sustainability programs and challenges in the region, especially Taiwan.